Expert Hearing Care are your first choice for hearing tests, full hearing assessments, digital hearing aids and a range of other services. To contact Expert Hearing Care, please call us or mail as per the details below, or use the form below to submit a general enquiry. 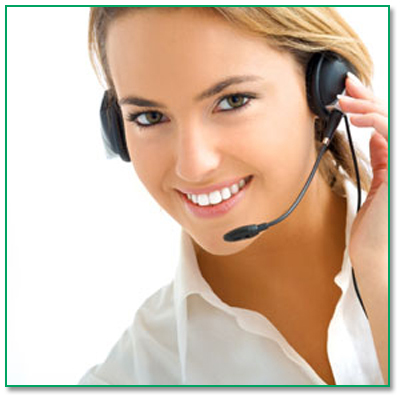 We will contact you as soon as possible to fulfill your requests or answer your questions. Click on the links here to arrange a free hearing check or free trial of the latest digital hearing aids. The best way to make an appointment is to call our office directly. We are available Monday to Friday, from 9:00 am to 6:00pm and Saturdays and after hours by appointment. Please be sure to let us know what dates and times are most convenient for you and we will do our best to accommodate. If you have any other comments for us, feel free to leave a note. We are always happy to hear from you.